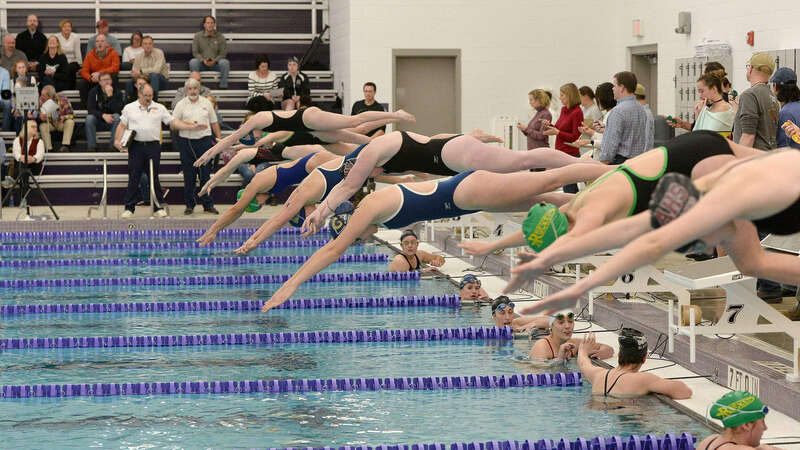 The new aquatic center [designed by Novus] replaces the over 50-year-old Zeugner Center pool, giving the local swimming scene a much-needed makeover. "It's incredible, the change," Roberson senior Emily Orr said. "We've only seen aquatic centers like this during regional meets, and this totally lives up to that. It's so nice to be able to step into that kind of competitive pool and be able to prepare for those big meets in this environment." The new pool holds 400,000 gallons and has 10 lanes. The Zeugner had six smaller lanes. The new pool also holds over 400 spectators and has 64 athlete seats.